Beach life with southern charm. 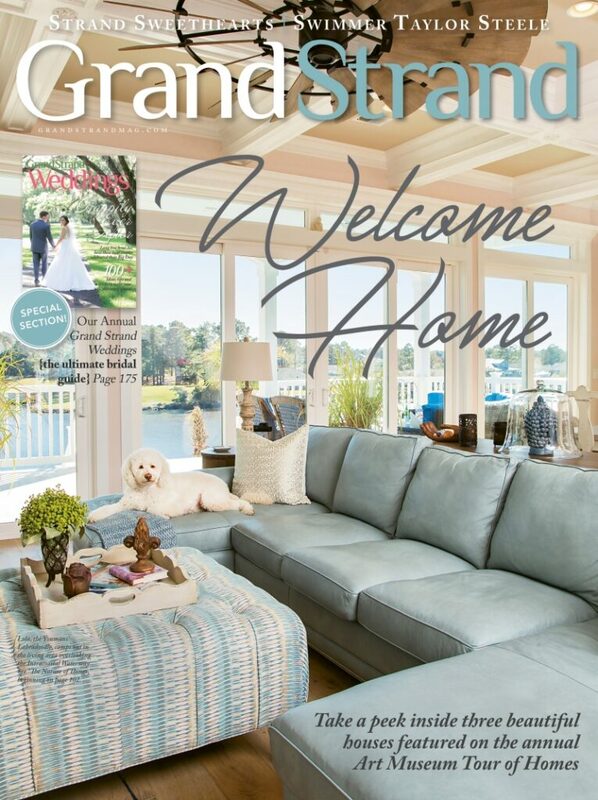 Grand Strand Magazine represents the best of Lowcountry style, culture and fine living. Bringing in an estimated 14 million visitors in 2018, Myrtle Beach South Carolina remains a hub of tourism and commerce, that Grand Strand Magazine taps into with it’s unique blend of local insight, design, and thoughtful editorial. The result is a well received publication and digital presence that’s grown every year. As Digital Strategy Manager of Gulfstream Communications (parent company of Grand Strand Magazine), my role within the brand is to devise and execute a game plan which grows the digital audience, creates advertising opportunities, and bolsters the print product by adding digital components to supplement content. You can read and learn more @ grandstrandmag.com.